Akira was born and raised on the island of Oahu. After graduating from Kaimuki High School, he went on to pursue a Bachelor of Science degree in Computer Engineering at the University of Hawai‘i at Manoa. 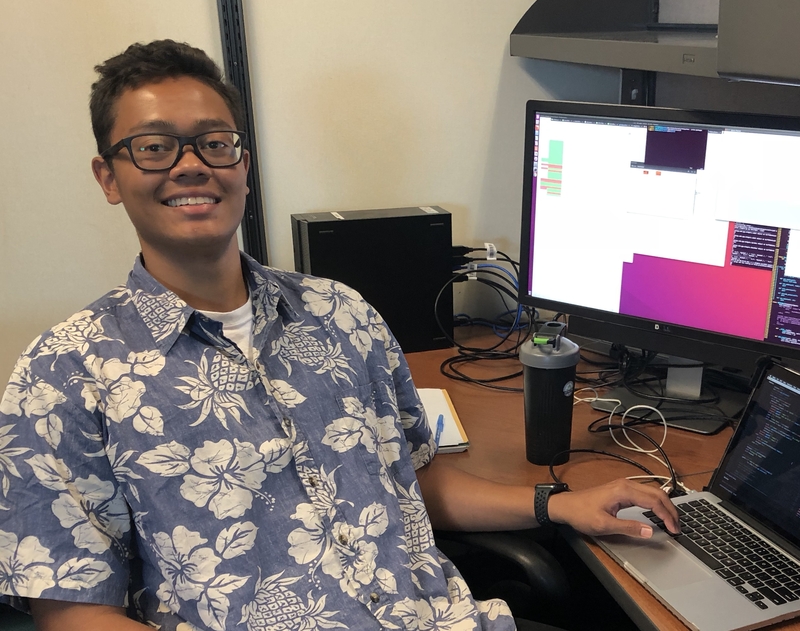 Akira is also involved with the Hawaii Undergraduate Initiative Program (HUI), where he is able to work with incoming freshman to support and assist them in their transition from high school to college. Akira’s interest outside of academics are hiking, weight training, photography, and spending quality time with family and friends. He hopes to one day pursue a career in STEM in Hawai‘i.